Sasquatch Mail LLC offers four great addresses for mail forwarding service. Rent a virtual mailbox for yourself in Delaware, Florida, Idaho or Wyoming. Use the mail forwarding address for individual privacy or for business mail for an LLC or Corporation. Choose from one of our four professional mail forwarding addresses below. Our Dover, Delaware mail forwarding service is a favorite among Delaware Corporation owners. We provide a DE address for mail forwarding that you can use for envelopes or packages. 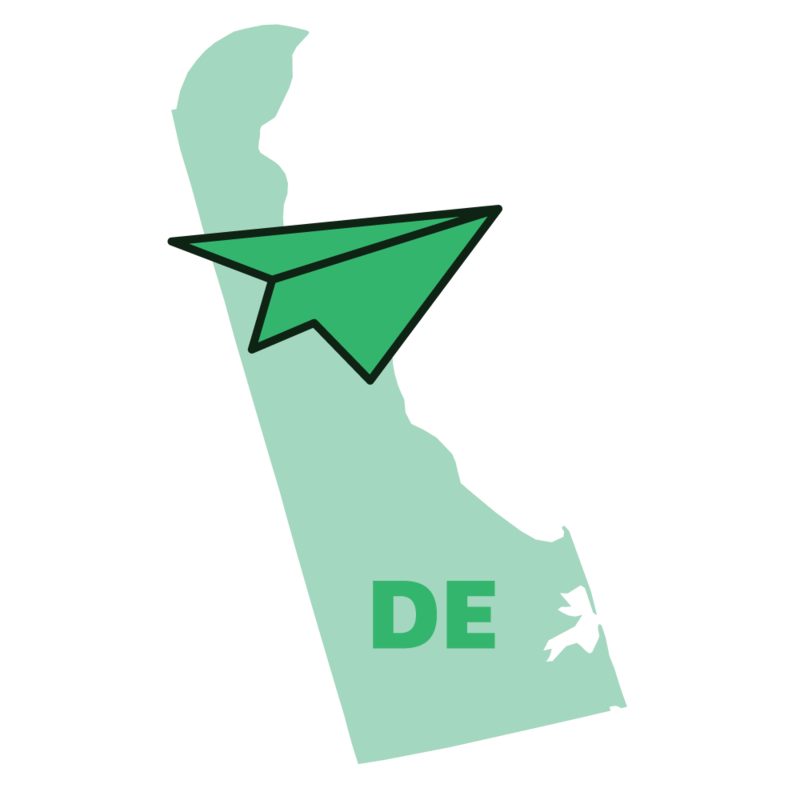 Every plan comes with mail scanning service and optional physical mail forwarding to your location from Delaware. Florida mail forwarding service from Sasquatch Mail LLC is #1 with RV owners. You can use the address in Florida for so much more, too! 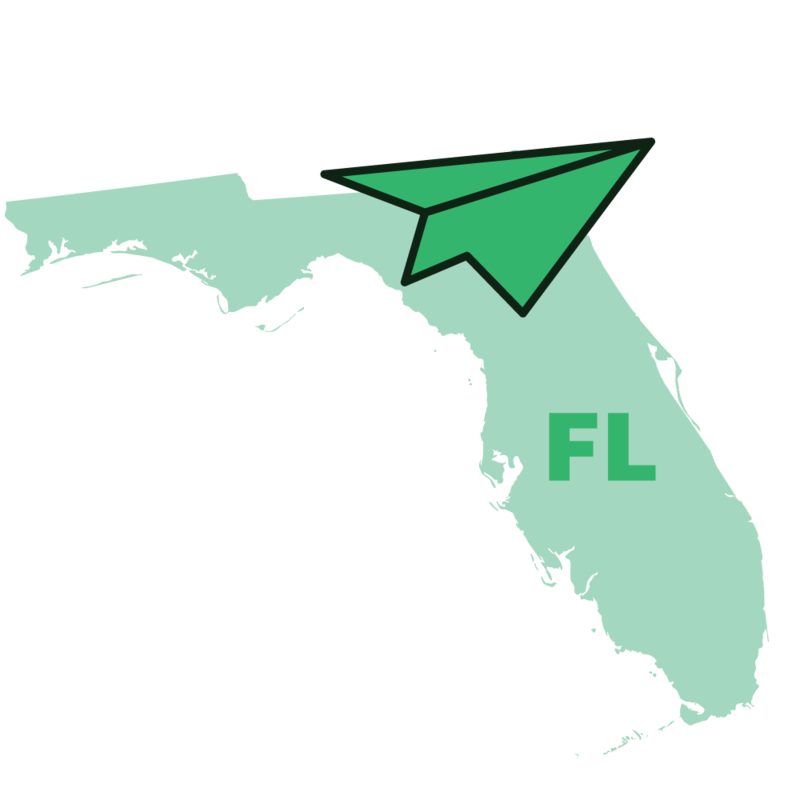 List a virtual office on business paperwork, use a private Florida mail forwarding address on domain and directory registrations...the possibilities are endless. 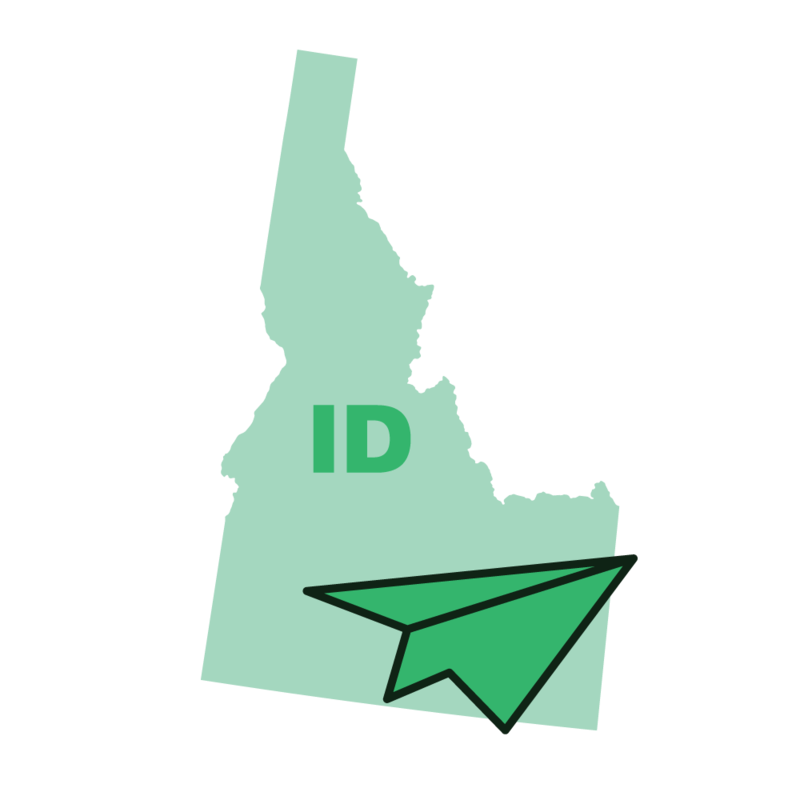 Idaho mail forwarding service is offered from our headquarters in Post Falls, Idaho. With our ID mail forwarding service, you will get all the perks you need from a mail forwarder. Every plan includes mail scanning, physical mail forwarding option, an online account, free digital storage and the ability to upgrade to a virtual office. 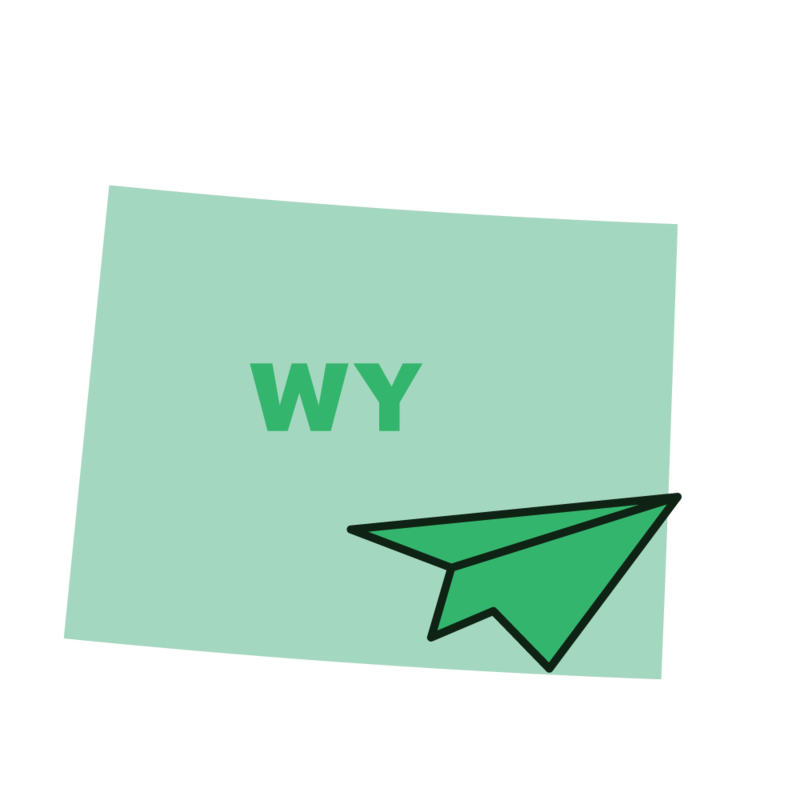 Wyoming mail forwarding service is loved by the Wyoming LLC owner. With privacy options available with LLCs and Corporations in Wyoming, Sasquatch Mail LLC provides all that is needed for a mailing address in Wyoming. A professional address, mail scanning, physical forwarding and virtual office options completes the Wyoming LLC.